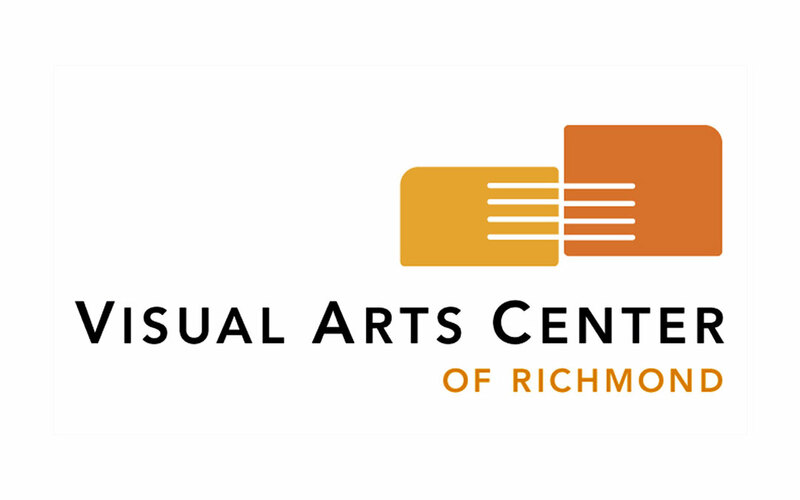 My classes are started at Visarts on Sept. 18. They are currently all full through the Fall. Winter schedule will be coming out soon, 8 week classes beginning Jan. 8. I will also be teaching a week long intensive the week of March 12 (and a second one in June). These are for experienced students only, and I always pick a topic to focus on for the week. If anyone has any requests for topics, let me know. Past intensives have covered pattern bars, reactions, enamel painting and printmaking, hot combing, and powders.